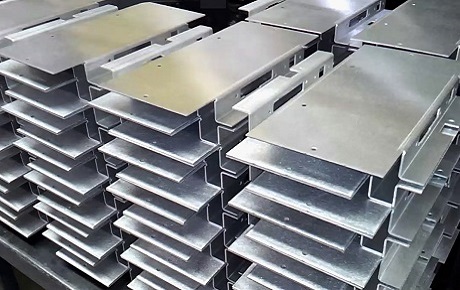 We specialize in manufacturing for the machinery, construction, electronic, medical, telecommunications and automotive industries through precision sheet metal fabrications and laser cutting services including prototype parts and large volume cutting. 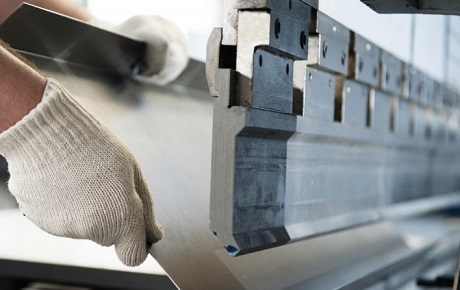 We use the latest fiber laser cutting technology to produce consistently accurate components across a wide range of materials and sheet thickness. We use latest software which enables existing drawings and models to be imported and processed easily. We can accept several data formats i.e. DXF / DWG, SAT / STEP / IGES files. All parts are automatically nested onto a raw material sheet to ensure the best possible use of material and best value for our customers. Our lasers operate on a shift pattern to provide a fast order turn-around service. Because CNC laser cutting makes parts with no tool force, many parts can be fabricated without expensive tooling and fixtures. 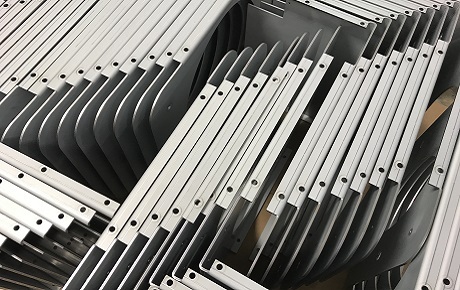 Small features, sharp corners, and closely spaced features are all handled more easily by laser cutting than by conventional milling or punching.